Womens "#love19" - 19th Birthday T Shirt Gift. This premium quality T-shirt is made of 100% cotton and the Hashtag design makes it an ideal gift for modern and sophisticated ladies. 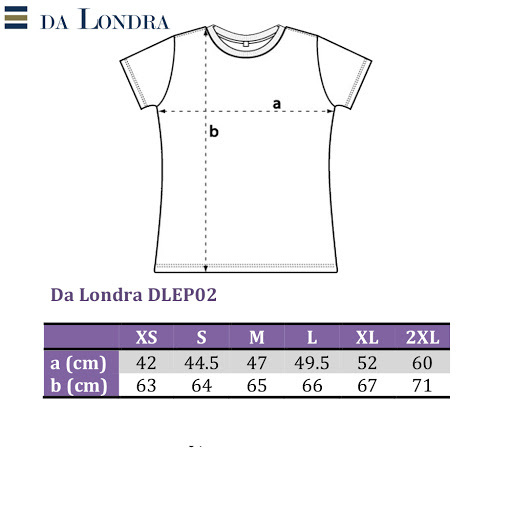 Also see our other Da Londra designs for T shirts with 19th Birthday Messages.